Three-course kosher meal only $40. Includes Wagyu Beef Sliders & Ground Aged Prime Filet Burger. 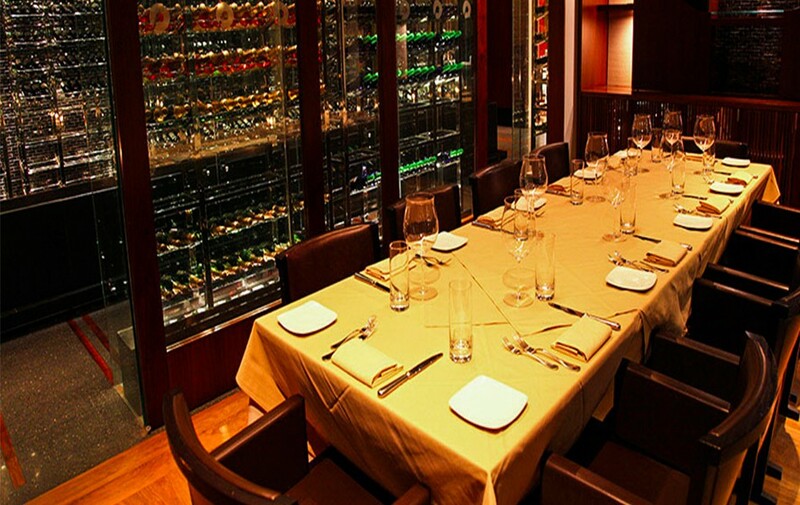 Reserve Cut is a new contemporary Kosher Restaurant and Steak House at The Setai Wall Street (40 Broad Street) in the Financial District of New York City, under OU Glatt certification.